Do you sometimes wish that you have the magical power to tell the future? Who wants to have a magic power to know if you'll have a savings in your bank account in the next years? Haha! Who's also on a budget here? (I'm raising both hands and feet. :D) Do you also sometimes wish that every time you set your budget, you'll be able to fulfill it and stick to your budget only? To all who set their budgets for their families, I feel you. Nowadays, it's very hard to set a budget and stick to it. You'll never know the struggle to tighten the belt because of the fluctuate of prices in the market. Gustuhin mo minsan makatipid, minsan hindi talaga kaya. Every month, my hubby and I set time to sit down and talk about our expenses for the coming month. What is the priority. When is the deadline of each utility ie: cable, pldt dsl, electricity, water, etc. What do we need to buy for Sofi. Budget for groceries, vitamins, gas, etc. 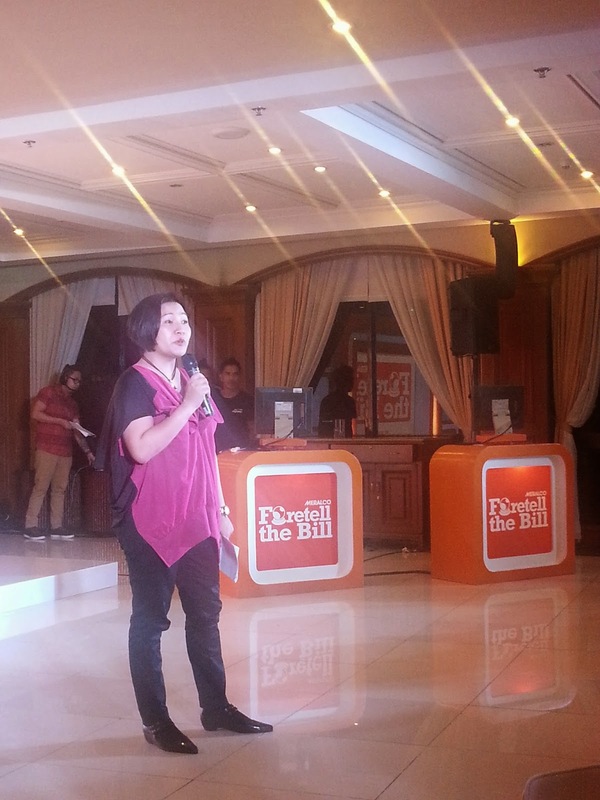 I think in every household, one of the biggest budget that we set aside is electricity. It's a need. Every month that we received the bill, we don't take it for granted. As much as possible we pay right away. Well, what if I told you that there's good news to foretell your future when it comes with your electricity bill? 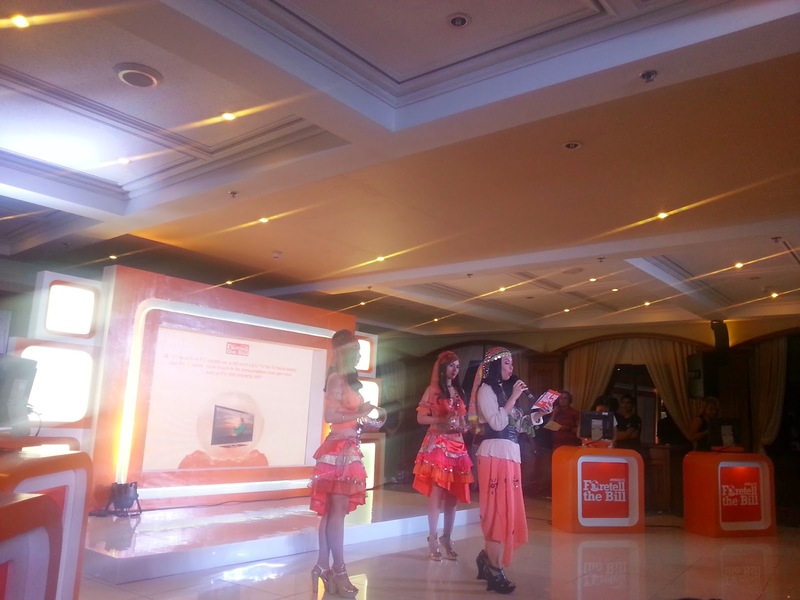 You can now at least predict your daily and monthly consumption! 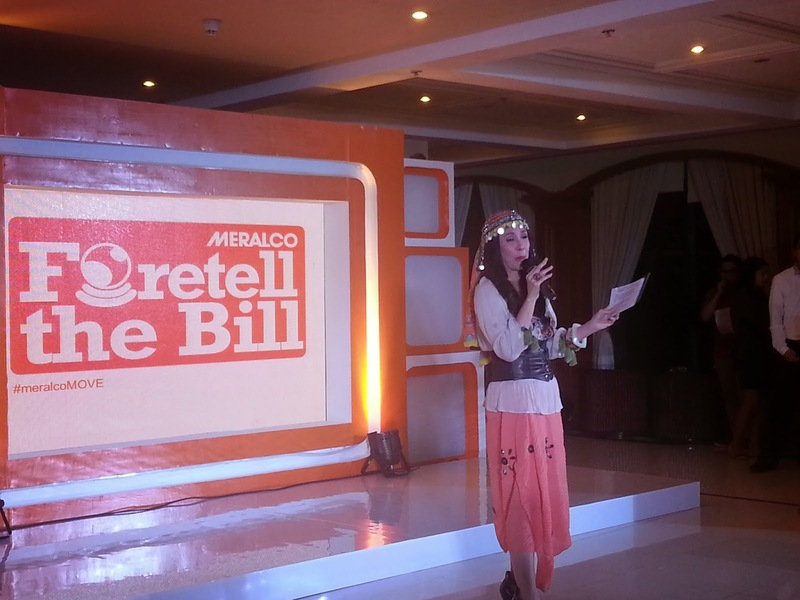 I attended the launching of Meralco's new app to foretell the bill. 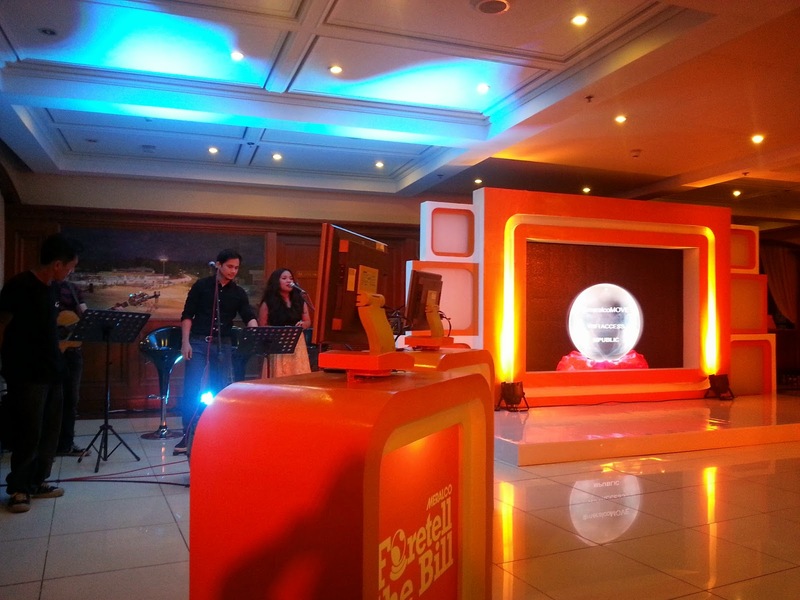 It was held at Lighthouse, Meralco in Ortigas. 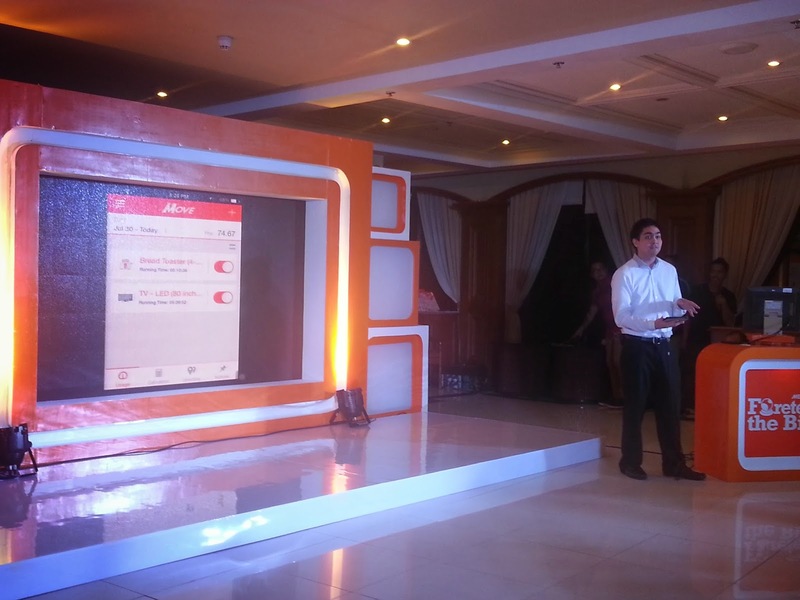 MeralcO Virtual Engine (MoVE), an iOS and Android-friendly app that allows consumers to have more power over their monthly electric bill. 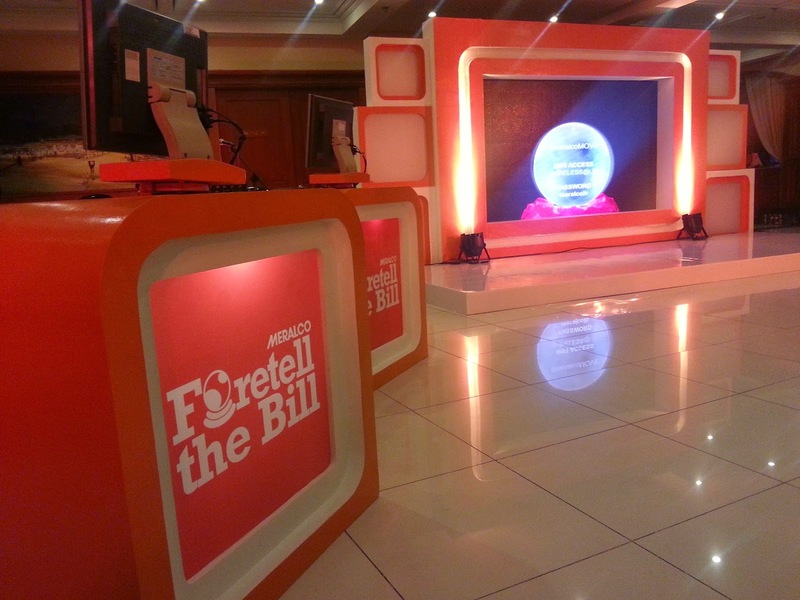 Now, you can foretell your future in terms of budgeting your electricity with the help of Meralco's Move App! 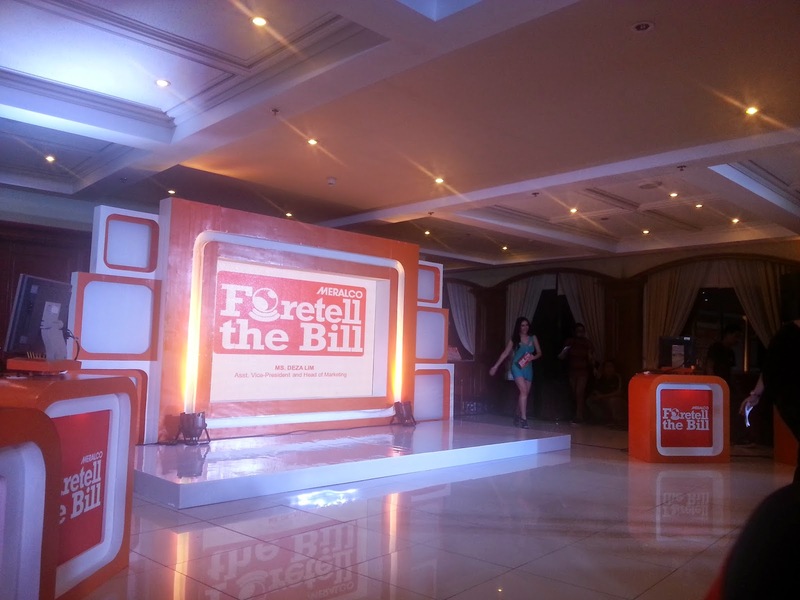 No more shocking bill! haha! And it will also help you minimize your unnecessary consumption and you'll be able to identify what items in your house that's putting a dent in your budget. We really need this app! No more shocking news to hubby whenever he ask me how much is our electricity bill for the month. Can you feel me? hahaha! 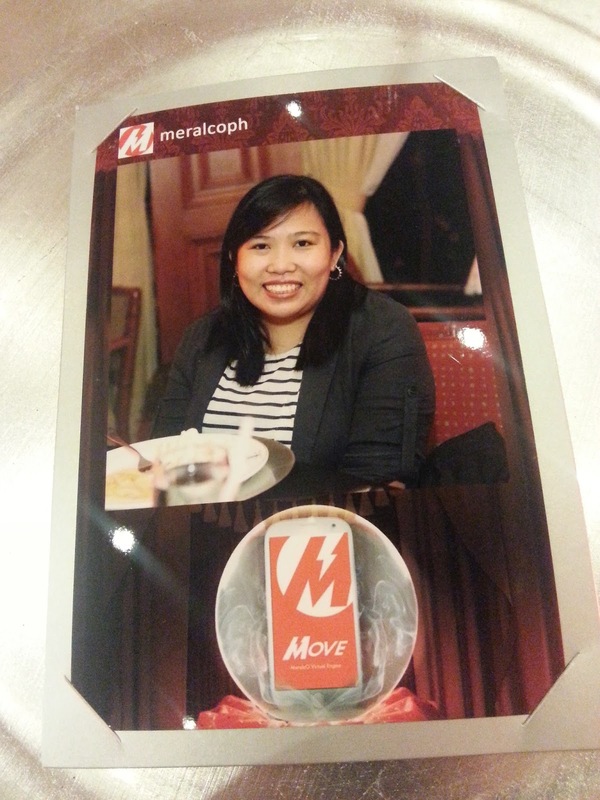 Thank you Meralco for having me and for making me understand that electricity usage can be manage!